Thousands lined Main Street on Sunday afternoon to watch Newark’s 71st-annual Halloween parade. 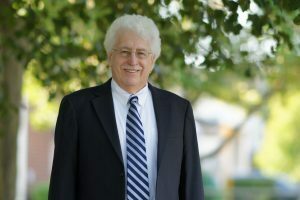 More than 70 groups marched in the parade. Following the parade, kids had the opportunity to trick-or-treat at Main Street businesses. 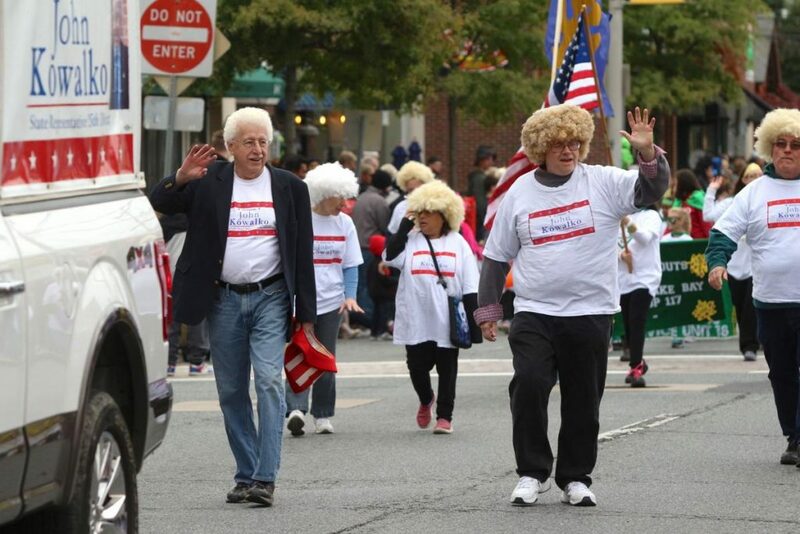 State Rep. John Kowalko (left) marches in the parade with a group of lookalikes.